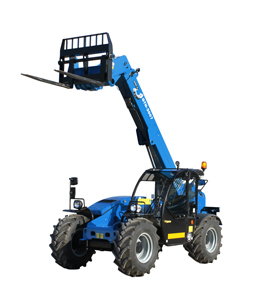 You can buy a range of machines to lift, move and place materials, or you can save money with one highly advanced multi-purpose tool, the Genie® telehandler. With outstanding design and performance, Genie telehandlers provide all-around utility to answer all your work site needs. 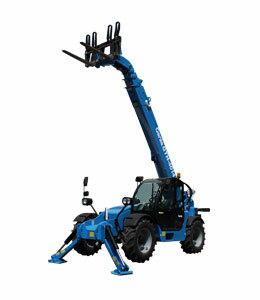 Genie telehandlers offer exactly what you need for productivity in limited-access areas or applications where a high reach is needed. 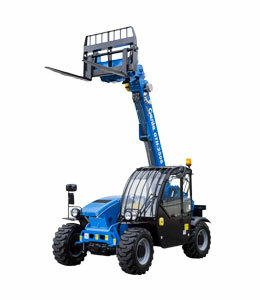 With a wide range of available attachments, Genie telehandlers have you covered for every job.